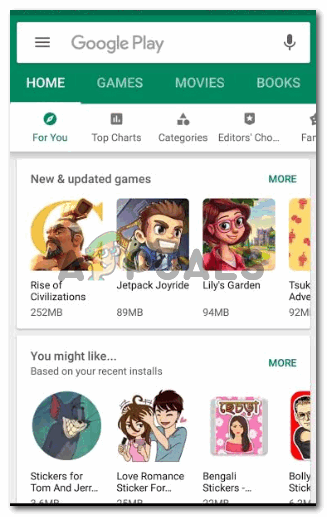 Google Play Store is used in android phones to download apps. It is very user-friendly and can be used with a lot of ease. 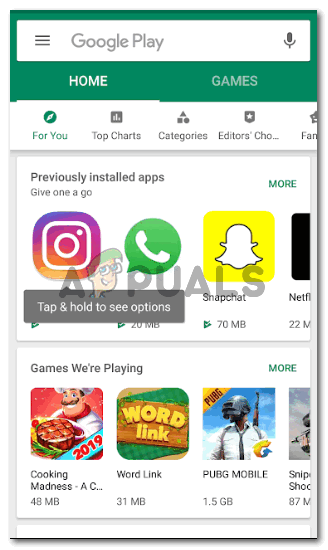 If you are someone who travels a lot for work purposes and finds the need to download applications during those travel days, you might want to change your current country in the Play Store. You would need to do this so that you have better access to the Play Store in that country. 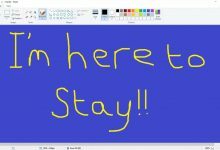 This could be a good change for a person who is moving out from one country and shifting to another one because Play Store for every country has a huge variety which is very different in some cases from the other. You can benefit from the apps showing for this country, by changing your default country on the Play Store App. Follow the steps as mentioned below to learn how you can change the country on your phone. Open your Play Store app on your android phone to access the settings for your current country. When you open this app, you will see all the apps that you can download on your phone. 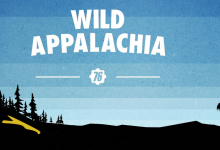 I am going to share two different Play Store Images in two different countries. 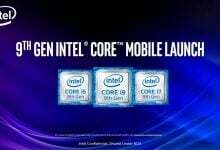 This will show you how the apps that each country or region is offered, differs from the other. This is how the Play Store appears for someone who is living in Abu Dhabi. What apps you have in your phone, and your country, both bring major changes in the apps that will be showing in your Play Store than a person living in another country or region for that matter. This is what my Play Store looks like, which is pretty different than the previous image in terms of applications showing. Now click on the three lines on the left top corner of your screen which is where you will find extended settings for your Play Store and your account on Google Play Store. Out of the options that appear on your screen, you need to click on the tab for ‘Account’ which is highlighted in the image below. 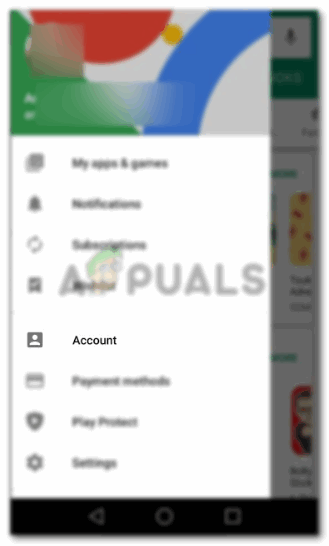 All the headings here on this extended sidebar for Google Play Store will help you take important actions for your Play Store, like payment for the applications that you have bought. 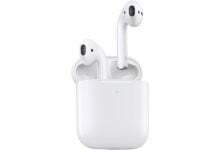 Under the tab for Account, you will find the tab for Payment methods, Family, Subscriptions, Order History, and Country and Profiles. Note, the last option, that is for Country and Profile, does not appear for everyone. It only appears for people who have moved to another country. You can see this option if you have moved from one country to another. If you are still in your home country, then there is a high probability that you will not see this option, and to be honest, you don’t really need to change your country profile. 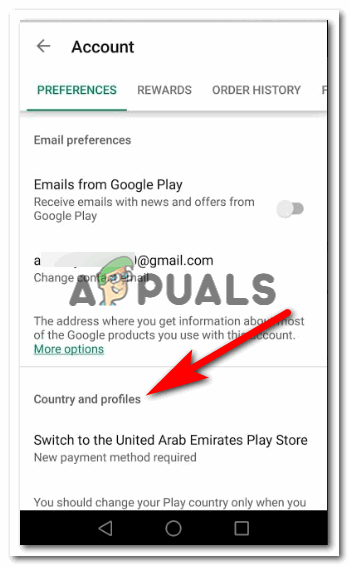 See the heading for Country and Profile, and right under it, you will notice an option for ‘Switch to the United Arab Emirates Play Store’, if you are in a different country, you will see the name of the country you are in instead of United Arab Emirates. Anyways, this is the tab you need to click on next. 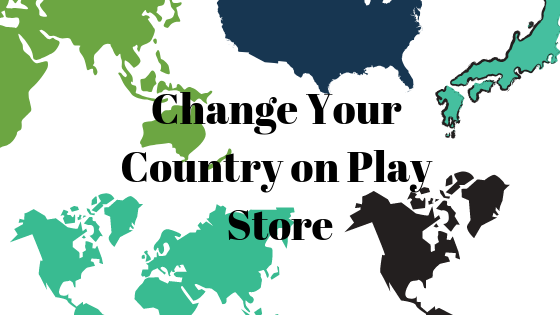 Click on this tab to ask Play Store to change your country. 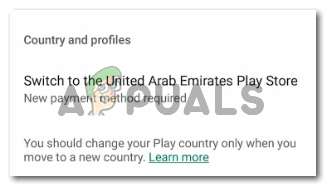 Clicking on ‘Switch to the United Arab Emirates Play Store’ will show a confirmation message on the screen which will look something like this. This again may vary with the country you are currently in. It is very important for you to read this message. This informs you that you cannot change the country for a year. 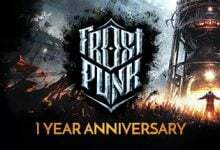 Even if you have moved to another country, you will not be able to change this in a years time. You will have to wait for at least a year to change your country again. The main reason why anyone would change their Country from their Play Store profile is, that they have moved to a new country, they would need applications that work best in that country. For instance, downloading uber for another region will not be very helpful for you finding an uber in a different country. This is why it is vital, that when you move out from one country and to another, do change your current country from such important forums like Play Store. 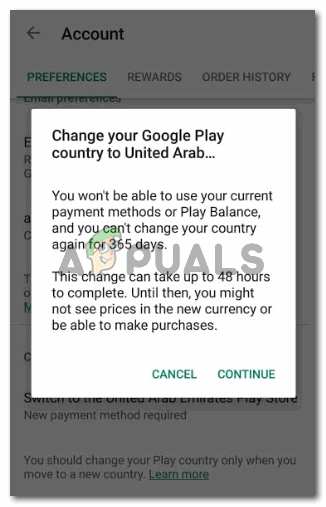 This probably is the only reason in my opinion why people switch to another country on their Play Store, so that you will be able to access many new and different, as well as useful applications for that specific country which will help you make your stay in this country easier. For instance, there are payment applications, which can only be used in the country you are in. For instance, if a payment application of my country, is used in a different country, say, the USA, there are chances it won’t work. I will have to download another application for payment which works in the USA.